Danger, Will Robinson! Danger! 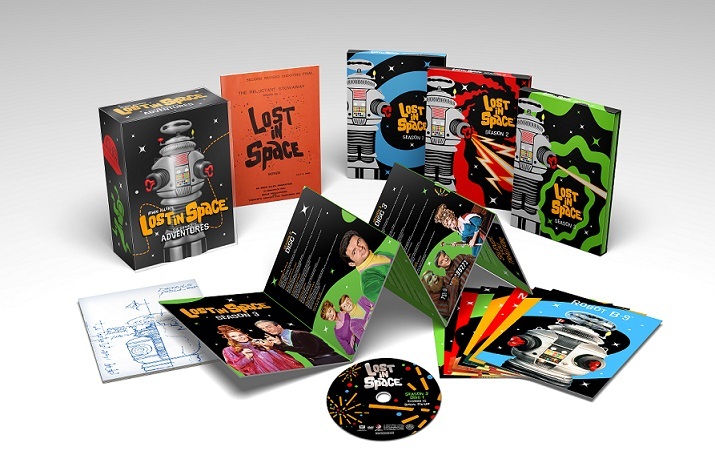 Twentieth Century Fox Home Entertainment pays tribute to one of the most iconic television series of all-time as“Lost in Space” – The Complete Series arrives on Blu-ray for the first time ever on September 15. 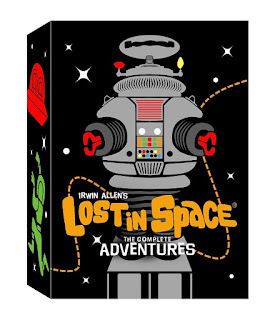 Running from 1965-1968, this collection allows fans to bring home Irwin Allen’s intergalactic family saga that earned an enormous following of devoted fans over the years. 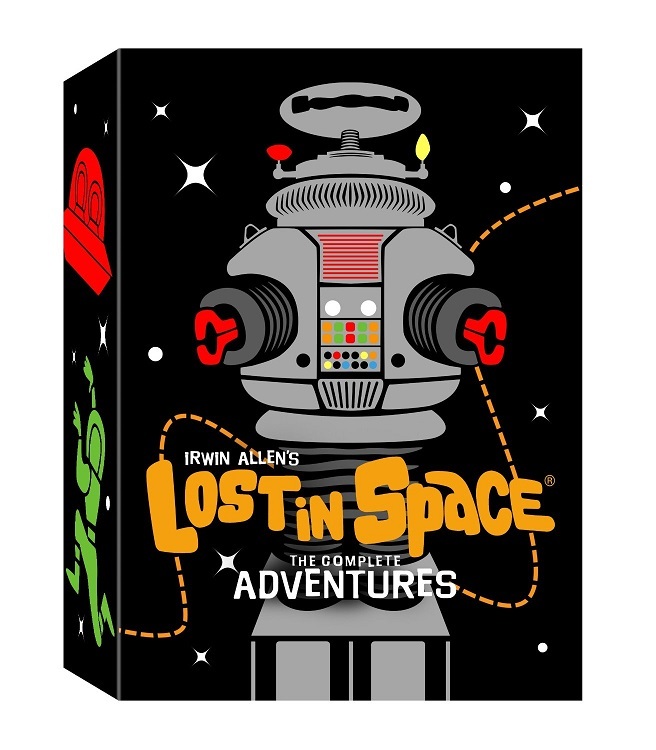 Set in the space age future of 1997, follow the heart-racing, cliff-hanging adventures of John Robinson™ and his family aboard the Jupiter 2™, along with Robot B-9™ and the delightfully devious Dr. Zachary Smith™. I have never seen this show and I do like watching old tv shows once in a while so I couldn't wait to watch this one. 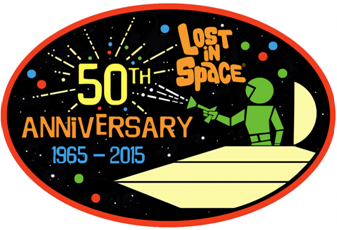 I have only watched a few episodes so far but I really am enjoying Lost In Space. Just like most older tv shows the episodes are a little cheesy but I have been liking the episodes anyways. If you loved the show ,I think you would love having this box set in your collection. Also if you know someone who love collecting old shows on dvd, I think this would be a fantastic gift to give this holiday season.